US. SUNLAWFIRM provides professional legal service in the following areas. Alice H. Sun is recognized as a highly successful attorney in the complex areas of immigration law concerning EB1A: Alien of Extraordinary Ability, EB1B: Outstanding Researchers/Professors, EB2: Advanced Degree Alien Requesting National Interest Waiver, EB5 investors and entrepreneurs, L1 and EB1C, etc. As an AILA member, Alice Sun been doing research and representing EB5 investors since 1996. Together with the highly-experienced staff in our law firm, we have won all EB5 regional center investors\’ petitions. Having my Master degree of law from Mainland China and a J.D. 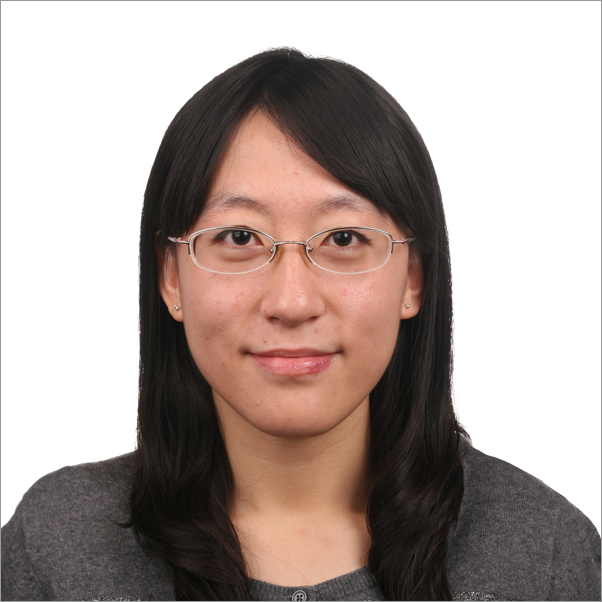 degree in the United States, she is highly experienced to help Chinese EB5 investors efficiently and effectively. Ms. Sun started her career in immigration law practice in 1994 with the U.S. Immigration and Naturalization Service. She has represented more than two thousand clients in the areas of Eb1A, Eb1B, EB2, EB2NIW, EB5 Alien Investors, PERM, AAO appeal, and nonimmigrant visa applications including H1B, H3, O1, O2, E1, E2. Her clientele includes scientists, engineers, postdoctoral researchers, Ph.D. students, business entrepreneurs in almost all 50 states in the United States. Before coming to the United States, Ms. Sun was a legal scholar with the Law Institute of the Chinese Academy of Social Sciences, the national legal research institution of China. Ms. Ya specializes in intellectual property law and immigration law. She completed her J.D. program in the United States and obtained her Juris Doctor degree in May 2017. In July 2013, she completed her undergraduate program in China and was awarded the a Bachelor’s Degree in Engineering. Her working experience includes a summer externship at Los Angeles County Bar Association-Immigration Legal Assistance Program. She also satisfactorily completed a summer internship as a patent law research assistant at a patent law firm located in downtown Los Angeles. Mr. Paul J. Yang received his B.A. 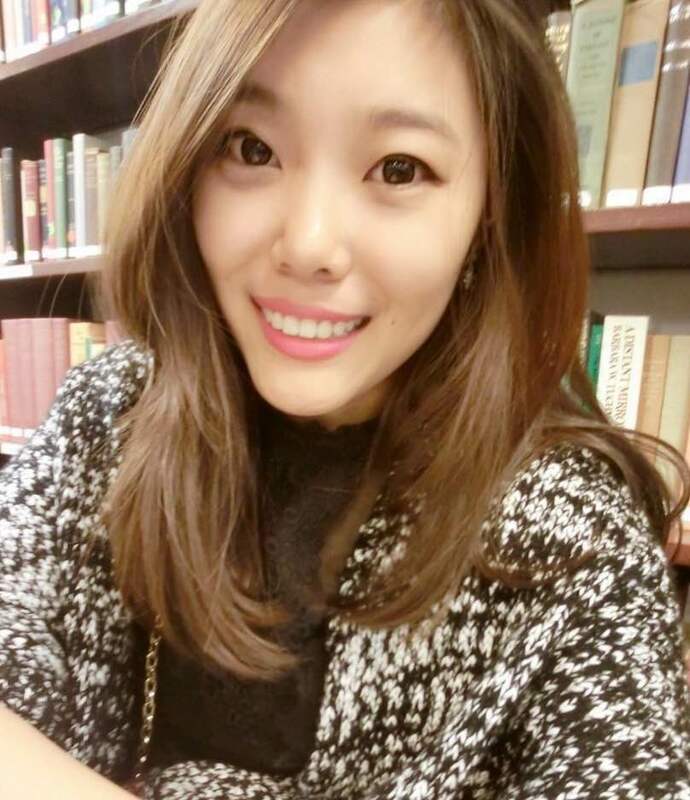 degree in Communication Studies from California State University, Northridge, and earned a certificate in Legal Interpretation and Translation (English/Korean) from UCLA Extension, University of California, Los Angeles. He has been working for immigration law attorneys since 2004. He speaks English and Korean languages. Translator, Interpreter many other subjects. highly experienced translator and interpreter in business immigration. • Michael Baker Jr., Inc.